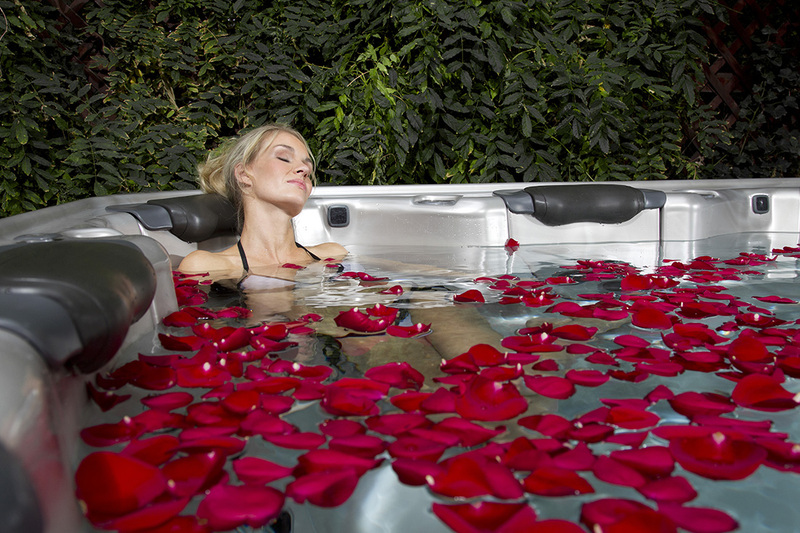 Bullfrog Spa Sale - Save up to $1500 off of the list price PLUS a $500 bonus package. We have Bullfrog spas on display! Grab a bathing suit and stop by for a test soak and enjoy a massage from one of our many jet packs, and learn about all the great features in a Bull Frog Spa. 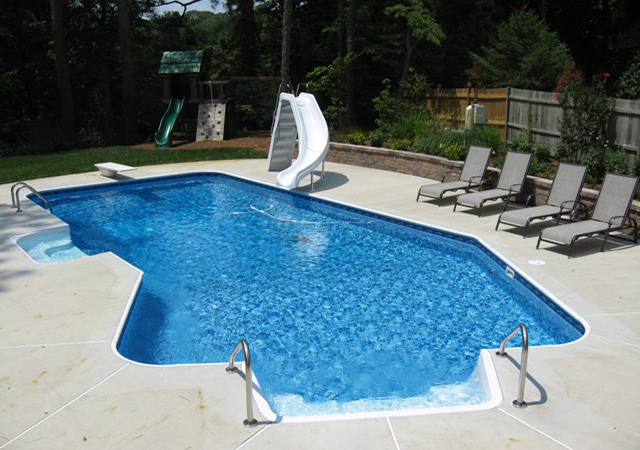 Put your family in a swimming pool for the summer and have the backyard of your dreams. Great for family fun, entertaining and exercise.